Brixton Youth Theatre are currently casting for our new show. If you want more details and are interested in taking part, please get in touch. We are delighted to announce that we have received a grant from Santander to purchase equipment, including lighting and props, for our show! Brixton Youth Theatre have been invited to direct the summer production at the Bridge Academy in Hackney. Drama Workshop – Two Gent Production. 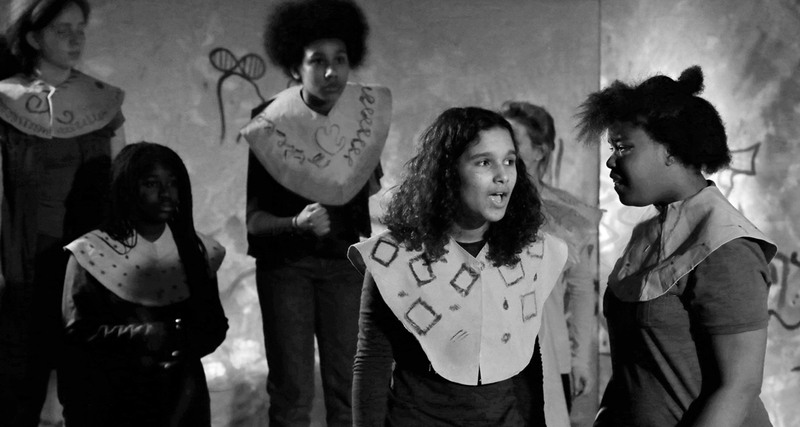 Copyright © Brixton Youth Theatre. All rights reserved.